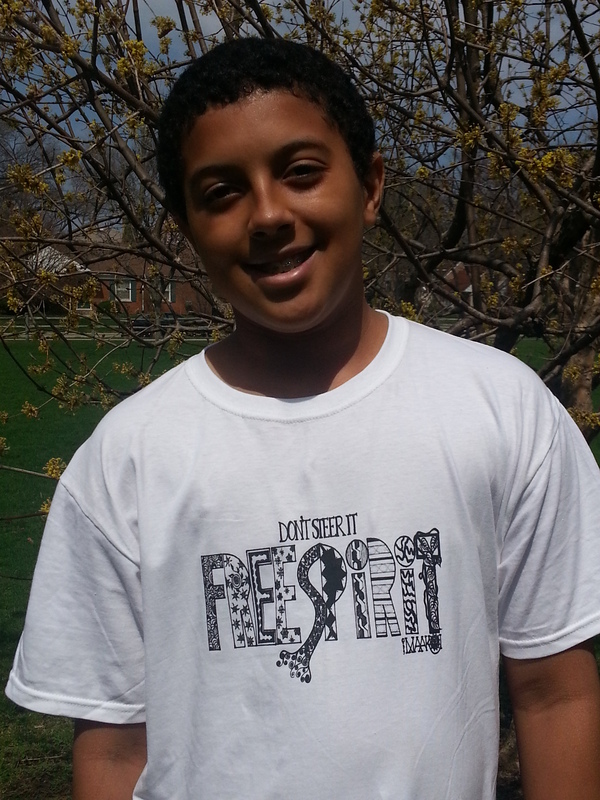 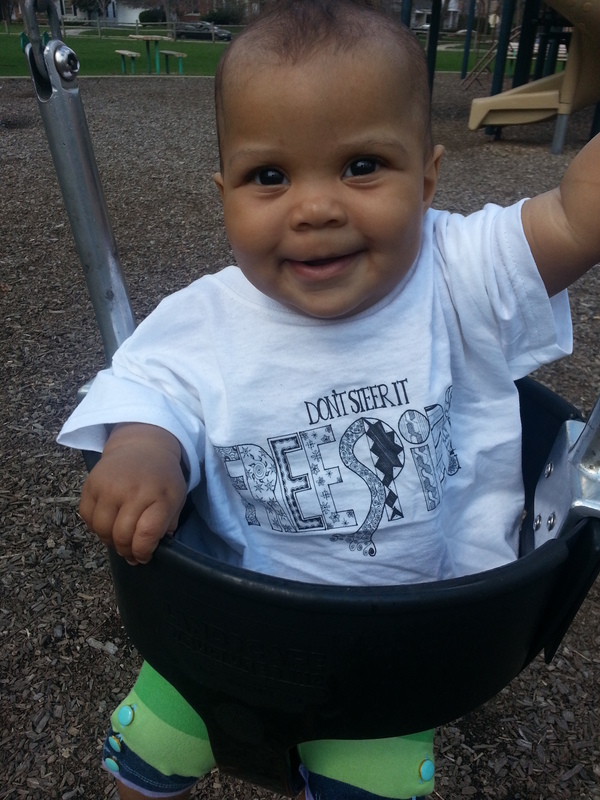 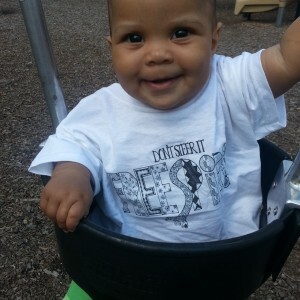 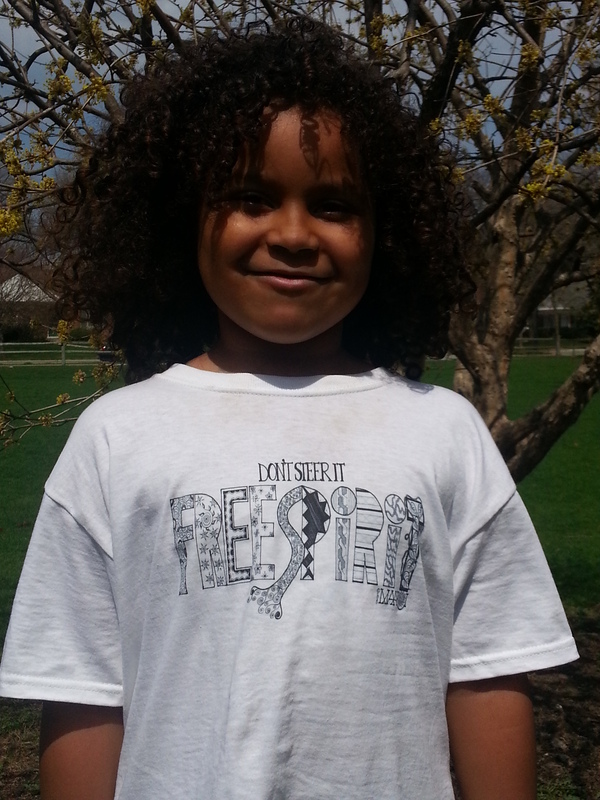 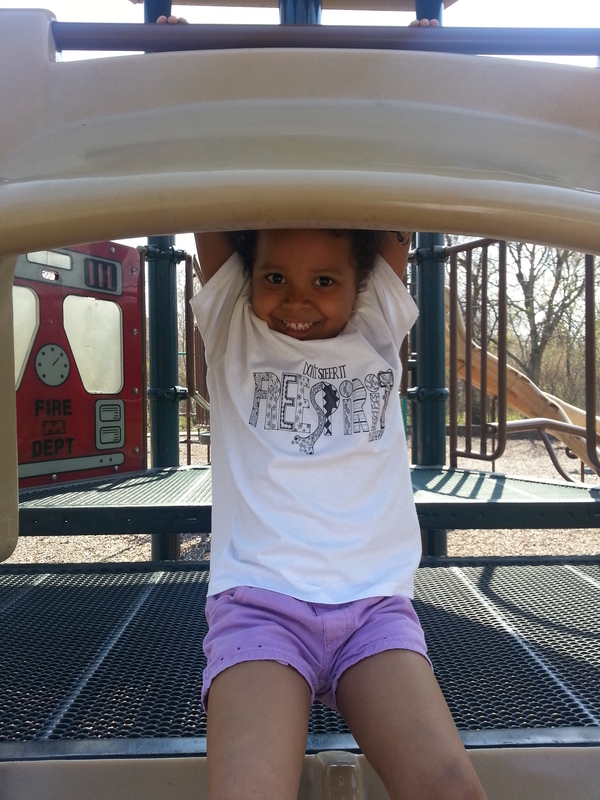 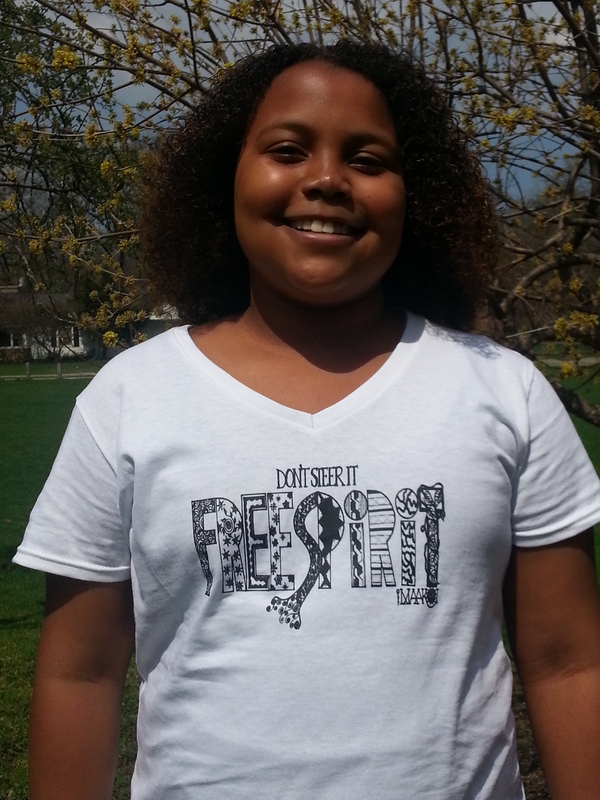 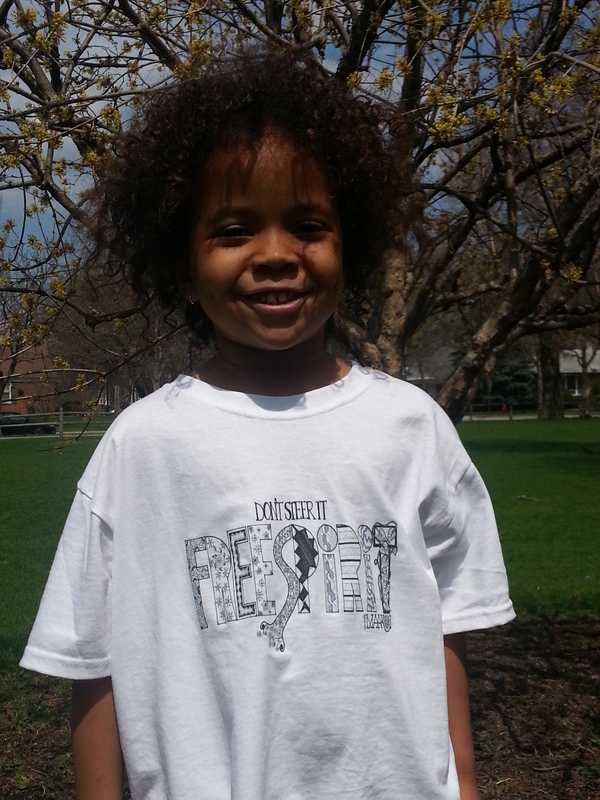 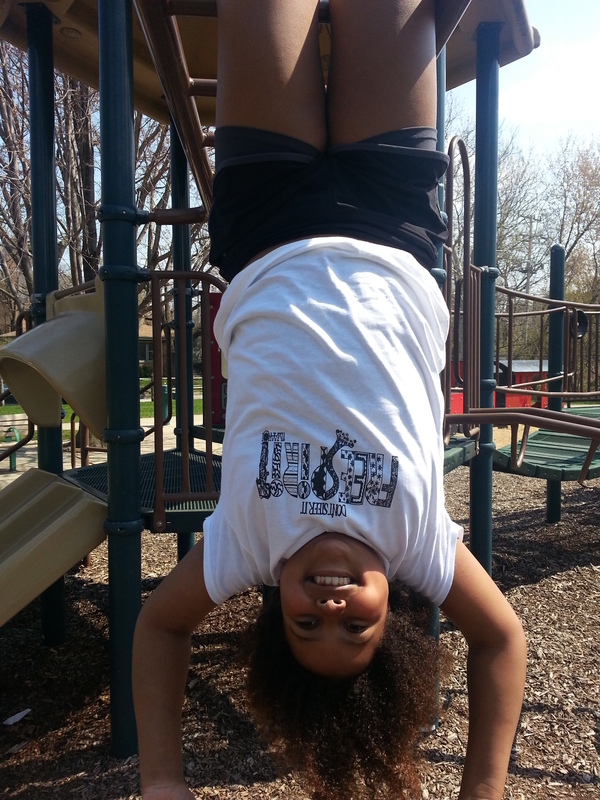 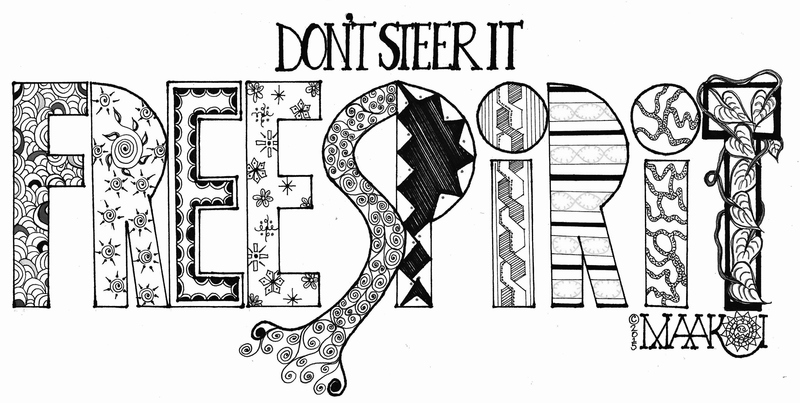 “Don’t Steer It FREESPIRIT” shirts available for order! 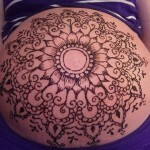 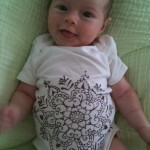 Local Orders Please Note: Any sizes out of stock will be available to you within two weeks of order date. 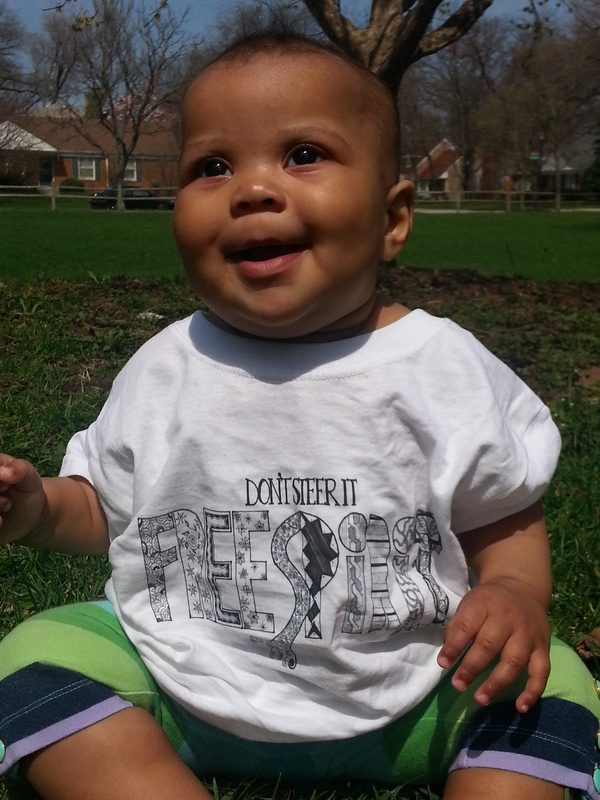 Conference Orders: All shirts will be available for pick up on the first day of the conference.